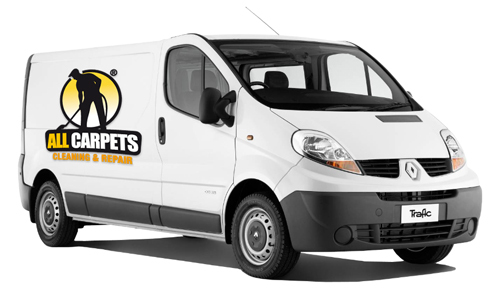 Welcome to All Carpets, your last stop for all your carpet, rug, upholstery, tile & grout cleaning & restoration needs! From All-Carpets you can expect first class cleaning and excellent service provided by people who really care. Our highly trained technicians use wet and dry extraction methods on carpets, curtains, rugs, and upholstery. We specialize in cleaning delicate fabric such as velvet and silk, and we also specialize in cleaning delicate rug such as persian, antique and handmade. All our products are absolutely non-toxic and environmentally safe. Through many years of experience we gained knowledge, expertise and the commitment to deliver 100% customer satisfaction. Since we build our business on client referrals we strive to demonstrate this guiding principle in every carpet, rug, curtain and upholstery that we clean. Carpets: Prolong the life of this expensive investment through routine vacuuming, steam cleaning, shampooing, and drying. We recommend the hot water extraction cleaning method as the most effective way to completely clean your carpets. For use on older or delicate fabrics we recommend the Dry Cleaning method however. 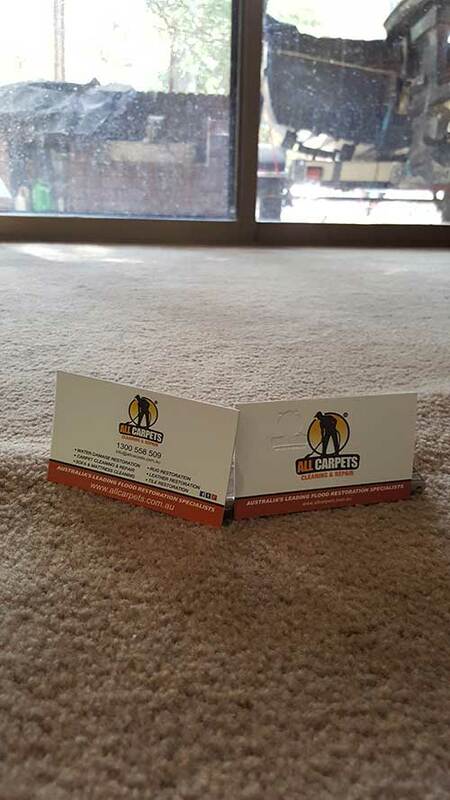 All-Carpets involves professional judgment as well as the use of several different cleaning techniques which we offer to ensure your satisfaction with the best results. Upholstery: Wall-to-wall carpeting is not the only place where dust, bacteria, dirt, and worse lodge; upholstery requires routine cleaning to stay sanitary and looking fresh. Furniture: Because of its daily use, furniture takes a beating; our cleaning solutions and trained technicians will revitalize your furnishings. Rug: We train our technicians to treat all kinds of fabrics and area rugs, including the most expensive oriental rugs. Grout, hard floor and tile cleaning: We are capable of erasing years of use and build-up in kitchens and bathrooms and can provide grout and tile with an immediate face-lift. Wood floor cleaning: Why rent or buy expensive equipment when we can save you tons of money in waxing and polishing your hardwood floors? Awning cleaning: Outdoor awnings can be awkward and dangerous to clean without proper equipment; our professional services make it easy, safe, and efficient. Vacating / End of Lease cleaning: Moving Out? Moving In? Need your Bond Back? Get your house or apartment professionally cleaned with our detailed End of Tenancy / Vacating Bond Cleaning! We follow a Standard End of Lease Checklist for End of Lease Cleaning and help get you your full bond back. Instant Online Quote! 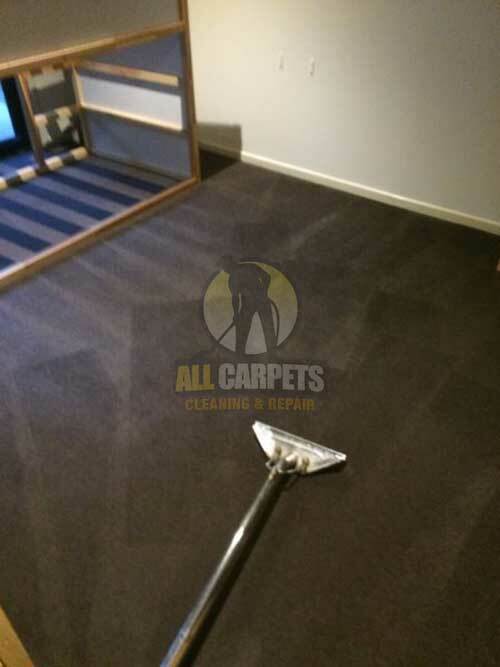 All Carpets specialises in providing high quality Commercial and Residential Carpet, Rug and Upholstery Cleaning services to customers throughout Sydney / Melbourne / Brisbane / Perth / Adelaide / Canberra / Gold Coast / Hobart Metropolitan areas. 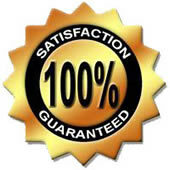 All our cleaners are highly trained and experienced and the company has always guaranteed the quality of their work. Steam or hot-water treatment - Frees the dirt particles and suctioning them up as the cleaning solvent is applied.